There have been many outstanding AFL Grand Finals – and this year’s was right up there with the best of the best, including as it did that sensational late goal from Dom Sheed to seal the Eagles win. But at last year’s Grand Final we saw something that was equally remarkable for the images that the AFL and Australia projected around the world. 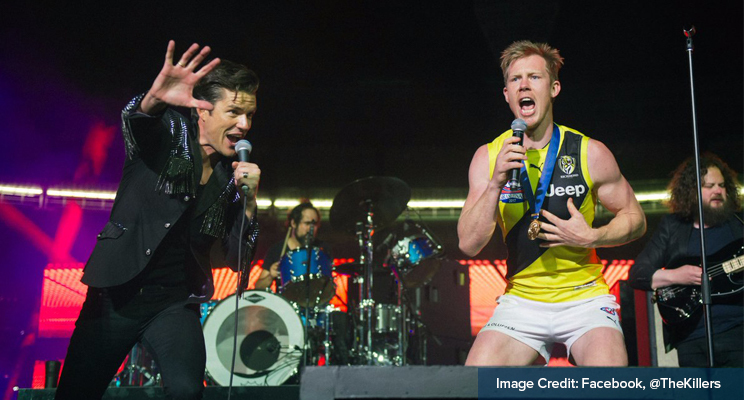 The idea, even a decade ago, that a young innovative band out of Nevada in the post-punk new rock idiom, The Killers, would headline the AFL half-time entertainment seemed unlikely. That an AFL super-star would mount the stage and sing one of their global hits with them was not just unlikely – it was never going to happen. But it did – and it was fabulous. 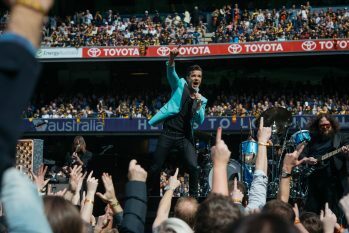 The Killers represented a new way of thinking – an alternative view of the kind of entertainment that could be delivered during this monumentally big moment on the Australian social and sporting calendar. Being open to alternative ideas – even just being prepared to give the unthinkable a try – often delivers breakthroughs that are impossible by any other means. Two years ago, when the AADA started to pursue a mandatory Automotive Code to replace the ineffective Franchising Code of Conduct we were told it would never happen. We were accused of impractical over-reach and we were told we were wasting our time. We had many “Darryl Kerrigan” moments – ‘…tell ’em they’re dreaming…‘ was a phrase we heard often. Well, here we are with broad-based support for the idea of a code. Support from the MTAA, AAAA, AAA, ALP Shadow Ministers, the Franchising Council of Australia and the Small Business Ombudsman. We can never take anything for granted in politics or business until the final accounting is done, but it’s fair to say our critics never thought we even get this far. Most thought our ‘alternative’ view was naive. Much hard work is going on, and much remains to be done. We will continue our maximum efforts on the code during the final quarter of 2018 and in to next year. We will also place our case squarely before candidates from all political parties during the coming federal election. After all, our 70 thousand employees and their families all vote – and we need a code to properly protect those jobs and those families. The Killers and the AFL showed us that an alternative view of what’s possible is always worth a hard look. The progress on the Automotive Code does likewise.